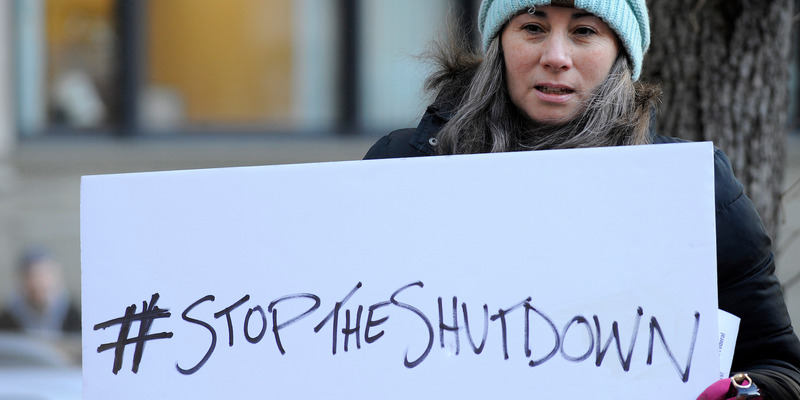 The ongoing federal government shutdown could start affecting the US housing market soon. Federal workers not receiving pay owe $249 million in mortgage payments and $189 million in rent payments this month, according to Zillow. Some federal housing programs such as Federal Housing Administration loans, Veterans Affairs loans, and USDA loans are experiencing delays. Additionally, the Department of Housing and Urban Development cannot pay rental assistance to landlords who provide roughly 100,000 low-income Americans with affordable housing. The ongoing government shutdown looks like it may cause a mess for the US housing market.